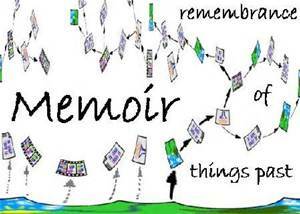 I’m running my next memoir course starting at 6:30 pm on Thurs June 2nd 2016. There’ll be 7 one hour sessions, the venue will be in North London/near Turnpike Lane station (At the Big Green Bookshop). See My Memoir Course at Meetup for costs and enrolling. 1. What’s your story about? Your voice... 2. Story-telling, the Narrator, plot and structure. 3. Character, description, dialogue. 4. Let’s look at genre, culture, background. 6. Truth, lies and libel. 7. Editing and thinking about publishing?